(CBS/AP) - A group of U.S. nonprofit housing advocates has filed a discrimination complaint against Wells Fargo (WFC), accusing the nation's largest mortgage lender of failing to maintain and market foreclosed properties in black and Hispanic neighborhoods. The National Fair Housing Alliance on Tuesday filed the complaint against San Francisco-based Wells Fargo and Co. and Wells Fargo Bank with the U.S. Department of Housing and Urban Development. The federal Fair Housing Act requires banks, investors, servicers, and other parties to maintain and market homes without regard to race or ethnicity. The federal Fair Housing Act requires banks, investors, servicers and other parties to maintain and market homes without regard to race or ethnicity. The advocacy group began investigating the conditions of bank-owned properties in 2010. It looked more than 200 homes in a handful of cities: Atlanta, Baltimore, Dallas, Dayton, Ohio, Miami and Fort Lauderdale, Fla., Oakland, Calif., Philadelphia and Washington. Bank-owned homes in white communities were treated in a "far superior manner," the complaint alleges. Those homes were 33 percent more likely to be marketed with a professional "For Sale" sign than homes in black or Hispanic communities. 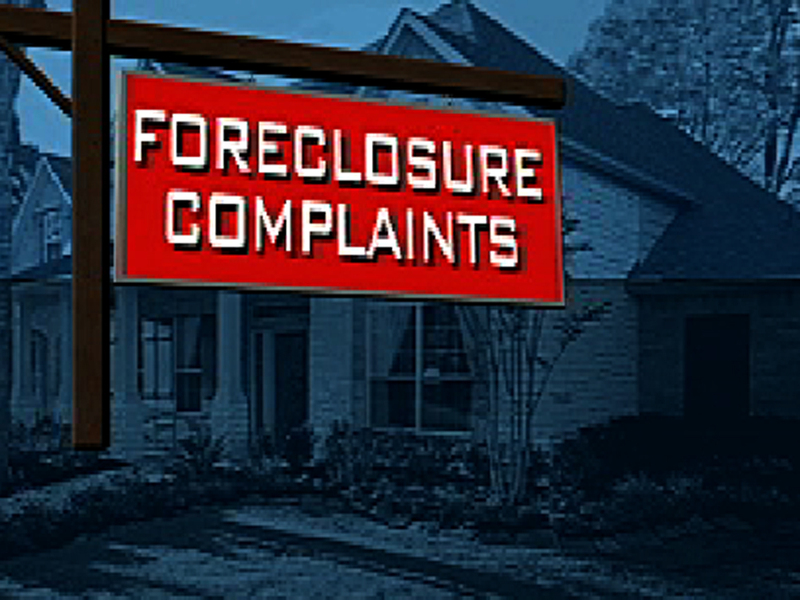 Nationwide, about 2.7 million homeowners faced foreclosure last year.